From sport to fashion Oakley Petaling Jaya known for its sporty and technological design. Be ready to experience the most extreme eyewear of all time. A sports eyewear leader for 26 years, Rudy Project is leading a race that knows no limits: the continuous pursuit of excellence, in its materials, but also in design and performance. Yes, because in sport there are strict rules, mistakes are not allowed. Only the result matters. Rudy Project is an established brand above all because of its technical sunglasses and rx sunglasses, but also for its ski goggles and helmets of the highest technical level unquestionably synonymous with great performance. It's a company that knows sports very well, and listens to the needs of its players in order to ensure winning solutions. Founded in Treviso in the Veneto region in 1985, Rudy Project has been a leading company for products made in Italy the world over. Working with the most important athletes from a wide array of sporting disciplines allows us to create optic solutions which guarantee high performance and an unparalleled design. This fine-tuning process allows us to offer highly-advanced customised solutions for both professional athletes and sports lovers of all kinds. All Rudy Project products are designed with the company's "Technically Cool" mission in mind. A technical and cool design is the distinctive element of all our product ranges and ensures an unmistakeable look for the community of Rudy Project brand lovers. 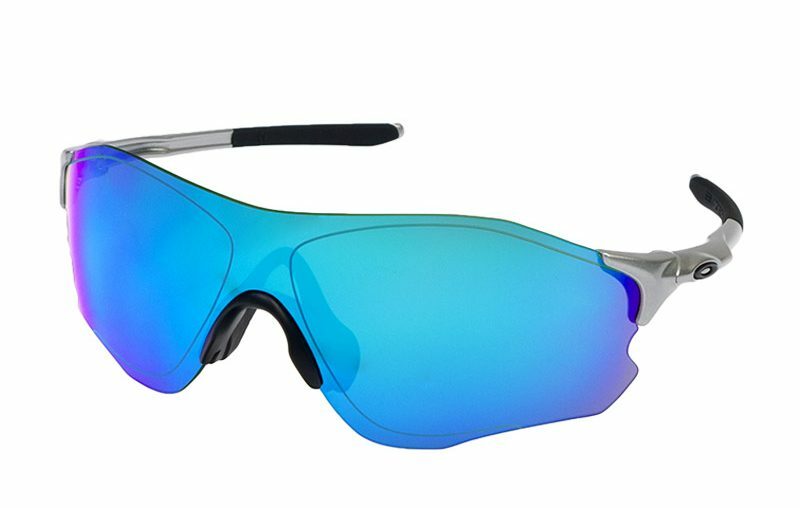 Rudy project frames are designed to provide total comfort, fog free performance and technically cool styling for people playing hard. Hundreds of patents, innovative design and advanced materials research keep us on the cutting edge. Rudy Project is today the preferred choice of thousands of world class athletes and Olympians in cycling, triathlon, golf and sailing to name a few. The line of products selected for this program have been tested to offer the best performance with the ImpactRX™ technology. Rudy Project has always offered a very broad range, in line with the requirements of sports lovers who are looking to be successful. Visit us now @Malaya Optical Damansara Uptown and Subang SS15 to get yourself a pair of Rudy Project glasses.